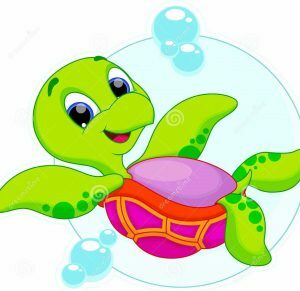 Here at Brambles, children are placed into four main learning groups; Tiny Terrapins is for the babies and toddlers, aged twelve-weeks to two-years old. 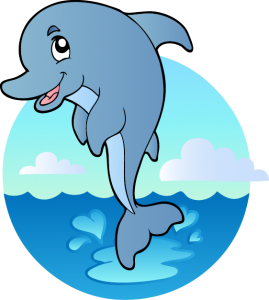 The group for children aged two to three-years old is called Dinky Dolphins. 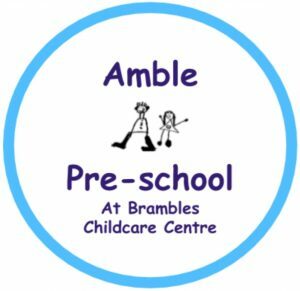 Children aged from three to four-years old come to our Amble Pre-School group, and our Holiday and Out of School Club is for children aged four to eight-years old.